DEVELOPER SIDE and GOVERNMENT SIDE Infrastructure Advisory, Project Finance. Feasibility Studies, RfQs, Bid Optimization, Financial Model Customization, Lender Relationships in Global Markets (Banks, ECAs, DFIs), Capital Raising (Equity and Debt), Refinancing, Restructuring, Risk Mitigation…. ACHIEVING FINANCIAL CLOSE. and Sequential Process), District Cooling, Transport, Real Estate etc. Around the World, We Help Our Clients develop, finance, manage and deliver Infrastructure Projects. A combination of sector knowledge and finance expertise enables our teams to deliver innovative solutions to complex and challenging projects. To be a partner of choice by consistently adding value to our stakeholders in infrastructure development and financial advisory by promoting talent in an environment of excellence. Come join us! We celebrate the world of work and each other, fostering a collaborative culture, we look at challenges as opportunities to deliver the promise of every project. You may be able to find just the right advice and support from us. Just let us know. We are here to help. Synergy Consulting is an independent international Financial Advisory Services Company with experience in projects across 55 Countries spanning Five Continents, providing services in the areas of Investment Advisory, Project Finance, Financial Analysis, Financial Modeling, Mergers & Acquisitions, Commercial and Financial Due Diligence, Project Restructuring and Policy Reform for the infrastructure sector with focus on Energy, Water, Transport, Education and Healthcare. 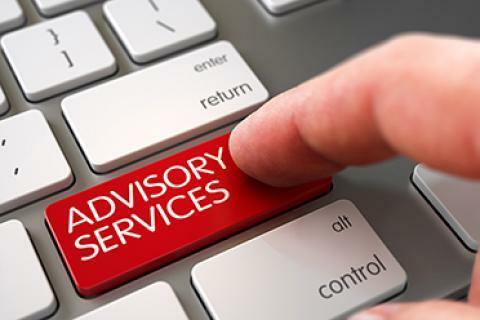 We are at the forefront of Infrastructure Advisory, helping clients make informed decisions. Synergy works closely with clients at every stage of Project Development. After acquiring a thorough understanding of the client’s objectives, Synergy strives to facilitate successful execution of the engagement with efficient negotiations with lenders. 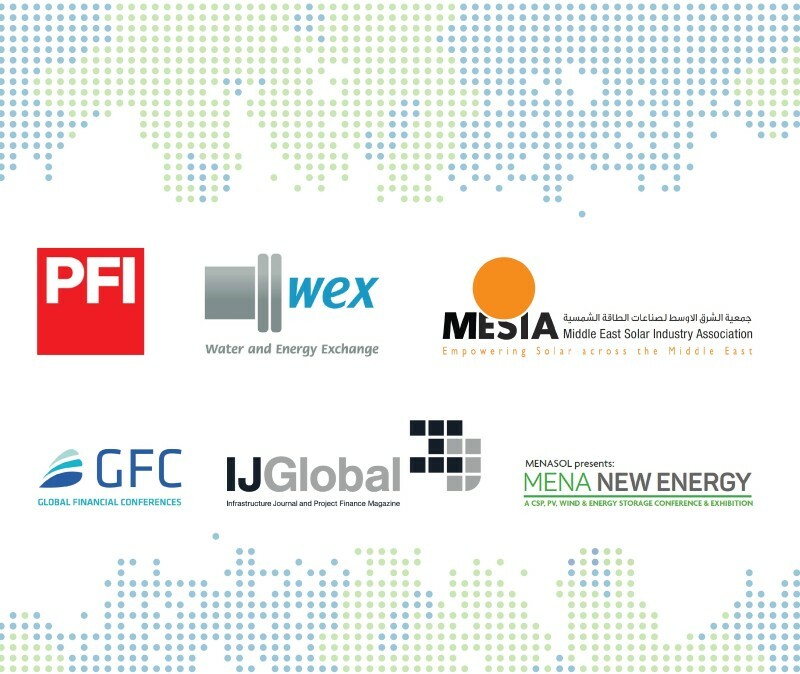 Synergy is one of the leading Project Finance Advisory firms with expertise across sectors, geographies and financing structures. We advise our clients at every stage of Project Development. 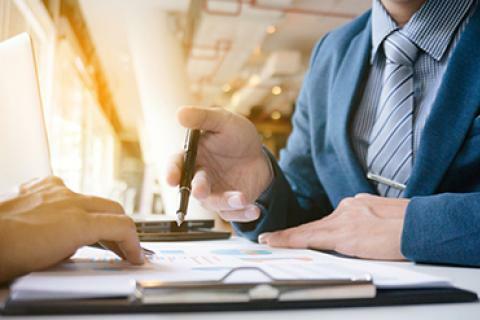 Our services include financial modeling, debt raising and syndication, bid management, coordination with technical and legal advisors, contract negotiations with offtakers and financing document negotiations with lenders. 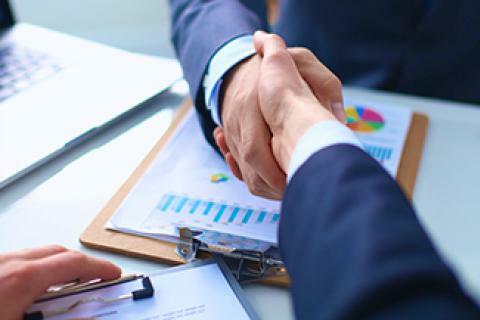 We leverage our strong relationships with technical and legal advisors and financial institutions. Synergy, given its vast experience in financial advisory, has successfully built Financial Models for a diverse set of infrastructure projects across different geographies. Synergy Financial Models are designed to reflect the project’s performance during development, construction and operations. The Financial Models are prepared per the requirements of the project documents and are in compliance with host country tax and accounting standards and international accounting standards such as US GAAP and IFRS (as applicable). With the PPP model of infrastructure development projects becoming the norm across the world, Governments and parastatal institutions need expert knowledge and assistance for successful implementation of their development programs, including interfacing with multiple parties like developers, financial institutions, multilateral agencies such as the IMF and the World Bank, technical and legal advisors. Synergy Consulting is the financial advisor to Tabreed UAE (National Central Cooling Company), which has signed a 30-year concession to build, own, operate a district cooling system (DC) in Amaravati – the new capital of Andhra Pradesh, India. Public Private Partnerships (PPPs) are increasingly being raised as an alternative approach to healthcare.